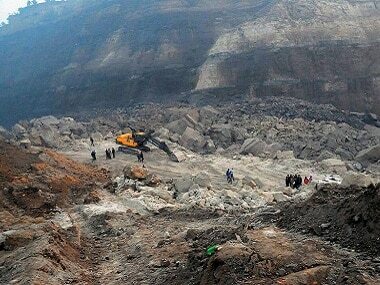 Guwahati: At least 13 people are feared dead in Lumthari village in East Jaintia Hills of Meghalaya due to an overflow of water from a nearby river into an illegal coal mining area on Thursday. "The coal mine was old and it was inside a jungle near Lytein river. The mine collapsed after it filled with water from inside while the labourers were digging it,” said Sylvester Nongtngr, Superintendent of Police of East Jaintia Hills district. The coal labourers were allegedly engaged in rat-hole mining — an unscientific method of extracting coal by digging a deep and narrow tunnel inside the earth. The police added that teams of State Disaster Response Force (SDRF) and National Disaster Response Force (NDRF) have rushed to the spot to take out the people trapped inside. Of the 13 people, four were from Assam, six were from the West Garo Hills District and three were locals. They have been identified as: Mozid Sk, Raziul Islam, Omor Ali, Mezamur Islam, Mominul Islam, Shirapat Ali from West Garo Hills, Samsul Haque, Amir Hussain, Munirul Islam, Saiar Islam from Assam. 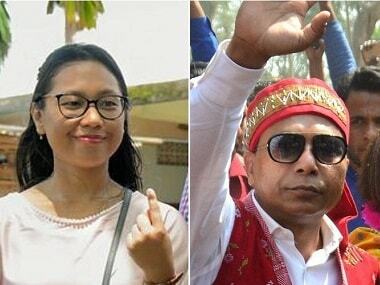 The other three — Chal Dkhar, Long Dkhar, and Nilam Dkhar — are from Lumthari village itself. "All 13 people inside are feared dead, but no body has been recovered by the teams as yet. The water is being pumped out and we expect to get more updates by Friday," Nongtngr said. This comes as a shock since the National Green Tribunal had banned unsafe rat-hole mining in Meghalaya four years ago. When questioned on why the illegal mining was still in practice, Nongtngr said, "I did not have any information on coal mining in my area previously. Also, the site where the mining is going on is very remote. The police has registered a case against it." In 2014, NGT had imposed a statewide blanket ban on coal mining following a petition filed by civil society groups from Meghalaya and Assam. Since then, the state government has been trying to lift the ban citing huge revenue losses and livelihood issues of coal miners and coalfield owners of Meghalaya. Chief Minister Conrad Sangma, who is also in charge of the Mining and Geology Department, has been in talks with the Union coal ministry over lifting the ban on coal mining and allowing responsible mining. On 31 August this year, however, the tribunal retained the ban on illegal coal mining and transportation of already-extracted coal in the state. In an official statement, Sangma said the incident in which 13 miners have been trapped in East Jaintia Hills was very unfortunate and that the government is concerned about their lives. "The NDRF, the district administration and the police are doing all they can to save the lives of the miners stuck there. 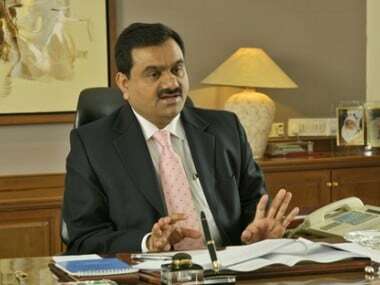 We are praying for them,” he said, adding that his government is aware of illegal coal mining in the state. "We are aware that illegal activities are going on and this is again something not correct at all. I think appropriate action will be taken at appropriate time against people who are involved into illegal mining. This is something that is not acceptable to us," he said. Claiming the existence of a nexus between the police and government over illegal coal mining in the state, noted journalist and social activist Patricia Mukhim said, "This has established the fact that illegal mining is going on in the state which people have been denying for so long. Although the people in power, including the MLAs who are involved in mining, have been denying the fact, they are exposed now." She added that the state government has also failed to come up with a policy on mining as instructed by the NGT in 2014. "How is it that we can do mining without a policy? How can we allow mining without any environmental and human safeguards for the miners and labour insurance? There is no accountability in this whole thing. 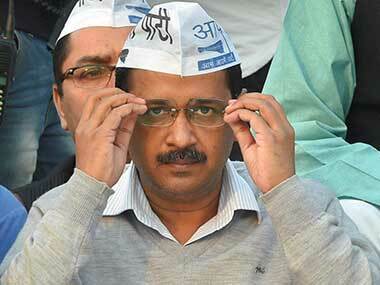 This needs to be taken up very seriously by the Supreme Court," Mukhim added. Partha Jyoti Das, an environmental activist said, "Apart from the issues of environmental degradation, coal mining itself is anti-human and anti-labourer. The fact that mining is still going on in Meghalaya also shows the huge corruption in the state." Thursday's incident comes only days after environmental activist Agnes Kharshiing, who had allegedly been attacked by members of the coal mafia on 8 November, was recently released from a hospital. Kharshiing, an RTI activist, was brutally attacked in the same district as she was said to be tipping off the police about the illegal coal mining there.